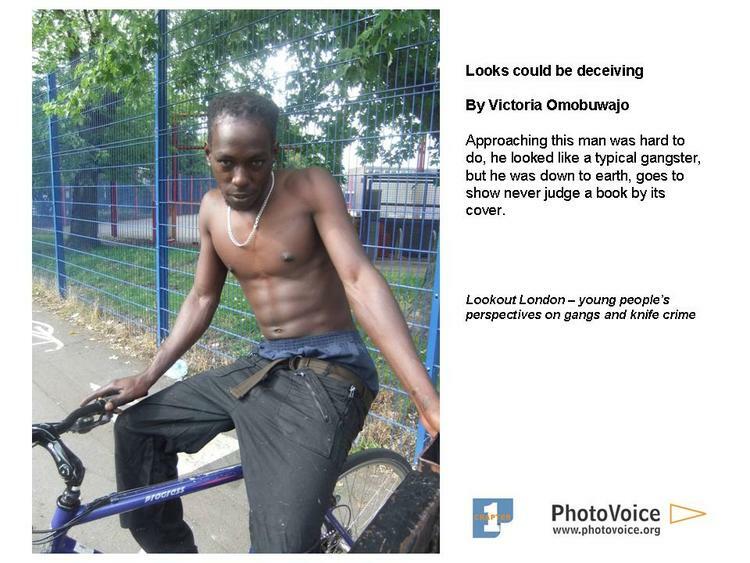 Our Voices exhibition in collaboration with PhotoVoice is currently making its way around the country. It has already been to Greenford and Slough and this week it is in London before continuing its tour through Crawley, Bristol and Uxbridge. 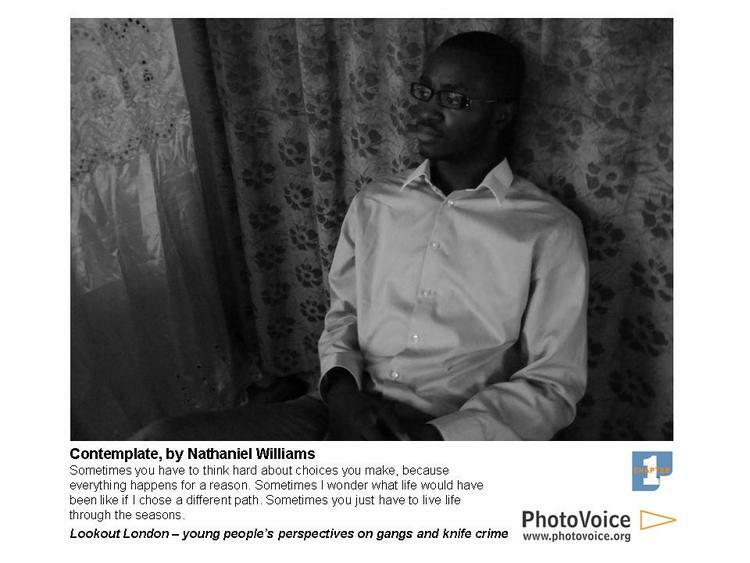 PhotoVoice is an important charity organisation that is doing some really great work helping to build skills within disadvantaged and marginalised communities using innovative participatory photography and digital storytelling methods. TPA teamed up with PhotoVoice in order to help them spread their message further and make the voices of those they work with heard even further afield. We caught up with Matt Daw, Projects Manager at PhotoVoice, to find out more about the work that the charity does, his role and how participatory photography is helping improve people’s lives. Can you tell us a little bit about PhotoVoice? 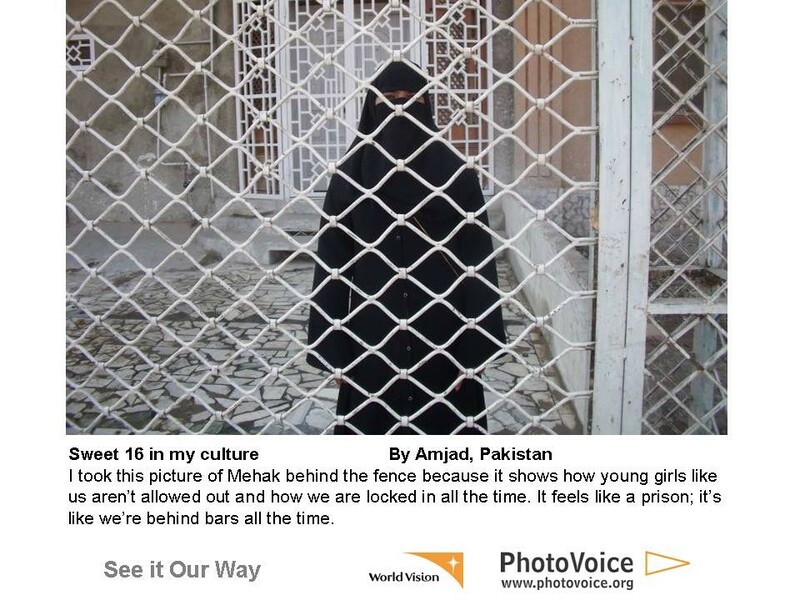 PhotoVoice is a small UK-based charity that works all around the world to amplify the voices of marginalised and issue-affected communities that are currently excluded from decision-making or invisible in their societies or internationally. We believe everyone has the right to speak out and be heard about issues and situations that affect them, and our projects help give people the confidence, the tools, the skills and the platform to speak out and be heard. Since 1999 PhotoVoice has pioneered the use of participatory photography as a tool for communication, self-expression and advocacy. How did it get started? PhotoVoice was founded by Anna Blackman and Tiffany Fairey after they individually founded participatory photography projects with street children in Vietnam and Bhutanese refugees in Nepal respectively. They knew each other from Edinburgh University and when they met to discuss their projects realised the potential for this methodology to tackle voice poverty and counter misrepresentation and prejudice in so many different contexts. For the first few years they worked without pay to make PhotoVoice a reality – and in 2004 started taking on staff for the first time. I joined the organisation in 2005 and haven’t looked back! What is your role at Photovoice and what does it entail? I am Projects Manager, which means I design and deliver the projects, sometimes managing up to five or six at one time, all in different countries and contexts. In some cases, this means going out and running workshops myself, but most of our courses are run by trained PhotoVoice facilitators who work as freelancers on specific projects. Having designed the project and found a partner organisation who can give us the links into the community we want to work with, and the expertise in the particular issue or geographical context we need, I coordinate the project activities and manage the outputs when the workshops are complete and the captioned photos come back from the group. Can you explain what participatory photography is exactly? Participatory photography is the term for photography by those whose situation is being explored or exposed by the photographs. Instead of being represented by others, issue-affected communities are given the skills and tools to be able to represent themselves, showing not only the reality of the situation they know better than anyone, but also their attitudes, opinions and personal experiences. The results can be surprising and are always fascinating. 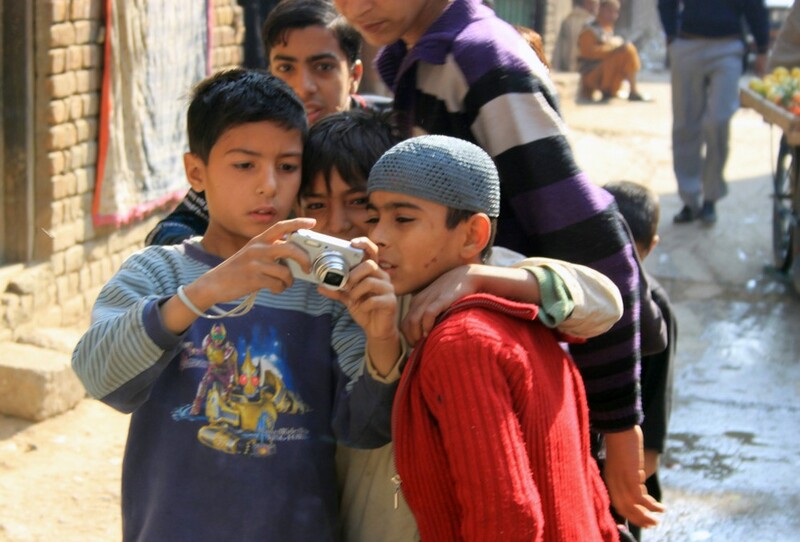 In what ways does participatory photograph help to build skills within disadvantaged and marginalised communities? Photography may seem to be a strange skill to pass on to those who may lack basic things such as reliable food and healthcare, or a political voice. However, the skills gained through a participatory photography process go beyond technical skills in using camera equipment. The workshops also build skills in communication, group work, cooperation and visual literacy, and also provide a framework for a deeper understanding of complex issues and their causes. Audiences gain an insight into the experiences and perceptions of those affected by issues, but the participants also gain a depth of understanding of the causes and potential solutions. These skills, and this knowledge, all contribute to increasing the potential for these participants to contribute to local and national decision-making or debate, and to identify what can be done within the community to improve the situation they have explored through the project. 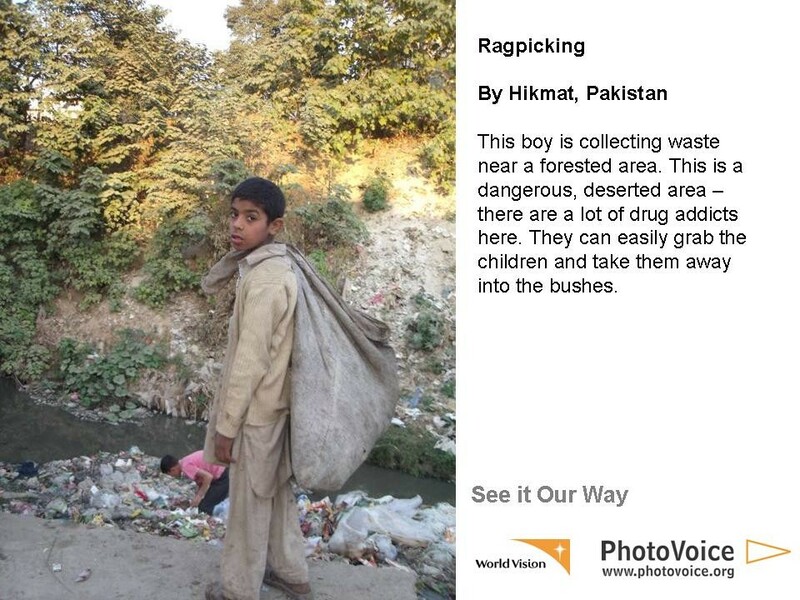 How does participatory photography help to improve the lives of those that you work with? As well as the skills gained personally by the participants of workshops, they are always left with the equipment they have learned how to use so that they can continue to practice photography and use the camera as a tool to communicate their situation and speak out to challenge perceptions, raise awareness or expose issues. In many cases this provides opportunities for income generation, when they live in a context where a digital camera is a rarity and portraits and documentation of events such as weddings are a luxury. In all cases, however, they can continue to benefit from the personal aspects of photography – self expression, leisure, recording memories and sharing experiences. In addition to all of these, participants will often find that their involvement in the project has instant benefits in terms of visibility within their community, more positive perceptions where previously they were prejudiced against due to distrust or misconceptions, and increased status due to their achievement. Local community exhibitions – even when the target audience for the work is the government or an international audience – ensure that the process bridges divides within communities and showcases what these people are capable of. Being asked to feed into a campaign can help participants to gain confidence in the validity of their opinions, and it may be easier for them to speak out for the first time in the structure of a photography workshop. To give two complimentary examples from the same country, we recently ran two projects with young people in Albania. One – Eyes of Youth – was aimed at engaging young people in exploring, recording and analysing social issues that affect their community, so that the work could be used to generate awareness and open debate about the causes and potential solutions. The exhibitions and community events that took place ensured that the whole community started to consider and discuss the issues, but also were celebrations of the achievement of the young people and a big boost to their self esteem and confidence. The second project – Able Voices Albania – was working with disabled young people who are usually excluded from mainstream education and society. The project aimed at challenging the perception of disabled young people as helpless and unable to achieve things that other young people can do, and the exhibitions in the local community and city did just that. Their beautiful photos showed that they could achieve wonderful results, and also raised their profile in those communities so that for once people were listening to what they had to say and thinking about what they wanted and how they could be included more. 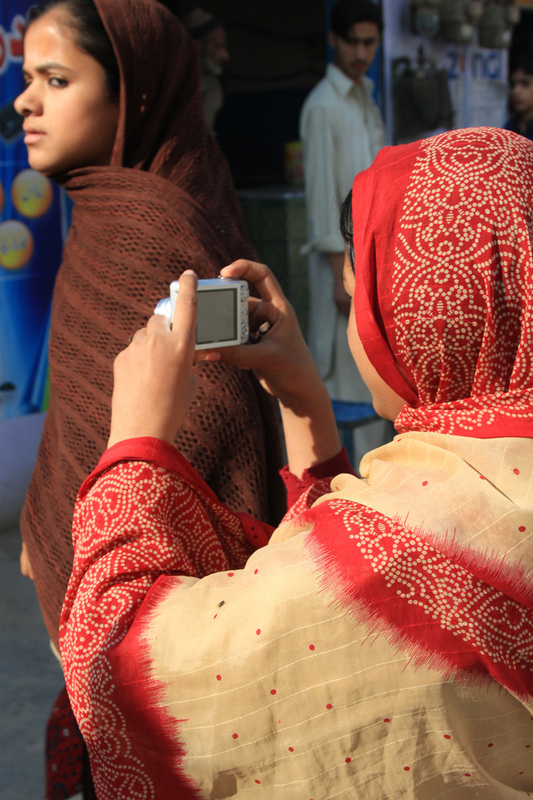 Photovoice sees photography as a flexible and empowering tool to enable social change. Can you explain this? Photography is powerful as a tool for social change because it combines recorded reality with subjective personal perspective. This ensures that it can convey facts and realities of a situation, but also the perspective on that issue of a particular person or community. No matter how subjective the viewpoint of the photographer, the photograph is something that anyone will be able to relate to since it shows something real that the audience will also have a perspective on. The photograph becomes a melting pot for the photographer’s perspective and that of the audience – and therefore inspires empathy as well as increased awareness. Being a visual medium, photography doesn’t just ‘tell’ but also ‘shows’ it. As such, it can cross language barriers and cultural contexts. Furthermore, a digital photograph is an incredibly versatile format for sharing the work. Within workshops the photos can be displayed and discussed as soon as they are taken, to fuel valuable group debate and dialogue. After the workshops, photos can be disseminated electronically across the world in seconds via the internet, or showcased in places with no electricity by being printed for exhibitions, or reproduced in postcards, leaflets or books. This ensures that the voices and perspectives of the participants can reach whoever needs to see them to inspire change. Being a single moment captured in a still frame, photos can tell a whole story but still be absorbed in a second for an audience to consider and be affected by after the event. For this reason they can reach and affect those who are not already interested or aware, so it can actually change perceptions rather than just reinforce them. A lot of the projects that you do at Photovoice involve children and young people. What makes photography such an effective tool for working with children? Photography is incredibly accessible and extremely rewarding. There are few other creative activities that you can pick up so quickly and get instant results. This is an aspect of photography that makes it engaging for young people, who may lose interest in a process if they are not regularly re-inspired by seeing the results of their endeavours and having reason to be proud of their achievement and developing skills. Practice and tuition lead to a quick increase in quality of photos, and this means young people build confidence and see the benefits of the process. Of course, these things also make it a great way to engage adults as much as children! One of the reasons so many projects are with children is because they are the people in the community most able to participate in a course, and benefit from the skills they gain. Adults will usually have limited time to commit due to work or home commitments, and are likely to be less excited by the opportunity to participate in a creative group process. Furthermore, working with young people is a great way to engage the wider community, since their families will be aware and interested in the project, and children are likely to be neutral in terms of social politics in a community so everyone will be happy to come along and see what they have achieved. Why did you decide to work with TPA for our touring exhibition Voices? PhotoVoice is dedicated to helping people who would not normally be able to take photos and have their work seen to become photographers. TPA is dedicated to reaching people who would not usually experience photography exhibitions and introducing them to the new experience. 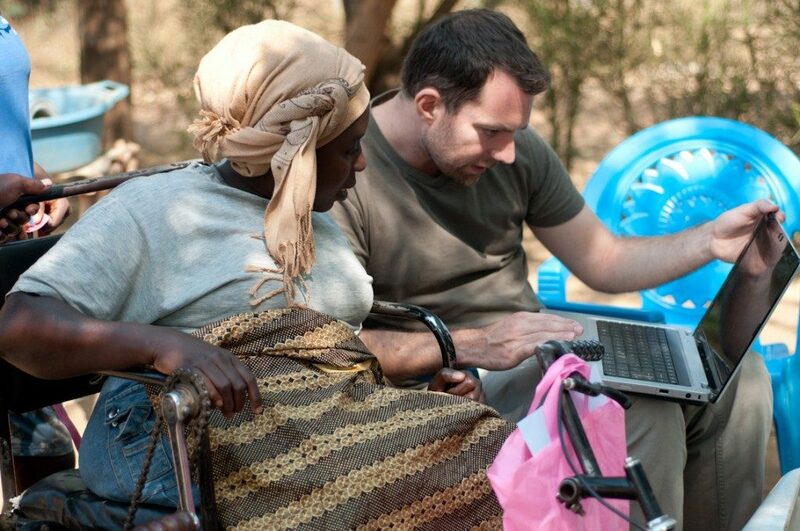 Our missions are extremely complimentary. For the participants of our projects it is amazing to know that their work is being toured in such an impressive exhibition and reaching so many people and venues. It is a massive boost to their confidence and the social impact of our projects. 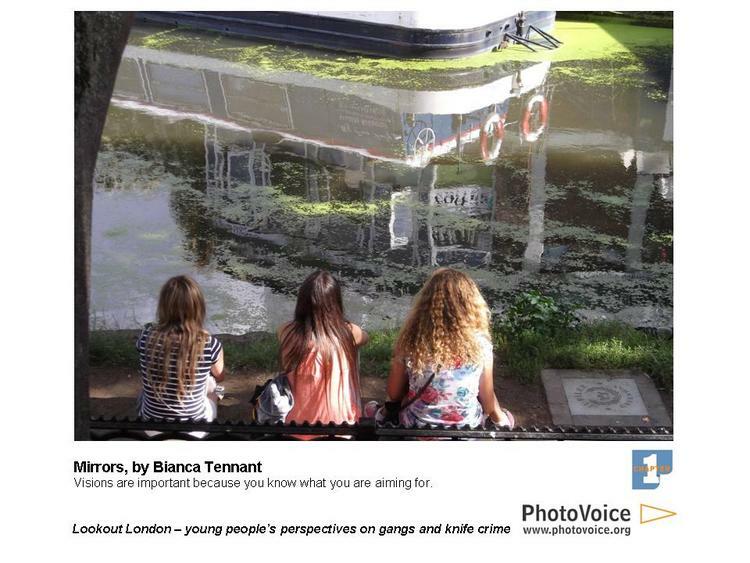 PhotoVoice receives a bursary from TPA to support the work that you do. Can you explain how this money benefits PhotoVoice and what you use it for? PhotoVoice has limited opportunity to support the participants of our projects to develop further in terms of photographic skill or professional experience. For many, the experience of a PhotoVoice project opens the door to a world of exciting opportunity but without extra support they cannot make it to the next level. The bursaries funded by TPA allow us to offer individuals in this situation the extra support and financial boost to realise their personal projects and aspirations. In some cases this is in the form of further training, and in others the professional equipment needed to advance towards a professional photography career or freelance work. Some just want to realise a project that is personally or emotionally important to them, and the bursary can provide the necessary travel costs, printing and equipment to make it a reality. Our projects can do a lot to change a situation and work towards positive social change but the bursaries can transform individual lives.